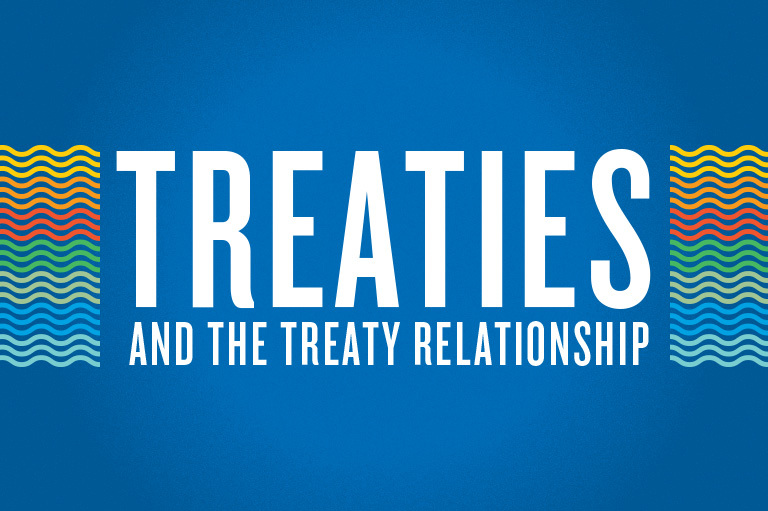 Sign up below to receive your FREE issue and educational package devoted to Treaties and the Treaty Relationship. In 2018, Canada’s History Society published two magazines on Treaties and the Treaty Relationship. The first, under the banner of Canada’s History, is aimed at adults and secondary-level students. The second magazine is intended for younger audiences and was published as the September 2018 issue of Kayak. We approached these magazines with the understanding that the history of treaties in Canada is not simply a history of where and when treaties were made, but a much larger conversation about land, people, their relationships to each other, and why this continues to be relevant today. The Canada’s History Treaties issue features guest editor Treaty Commissioner Loretta Ross from the Treaty Relations Commission of Manitoba. Contributing writers, from throughout Canada, shared their insights and knowledge on a wide variety of aspects of Treaty history and the Treaty Relationship. The Kayak Treaties issue features guest editor Cynthia Bird. Cynthia (Wabi Benais Mistatim Equay) of Peguis First Nation is an educator who lives in Calgary in Treaty 7 territory and works with the Treaty Relations Commission of Manitoba. This issue is about Treaties and the historic Treaty relationship between First Nations peoples and the British Crown, now represented by the government of Canada. In addition to your free issue, you’ll have access to free digital lesson plans and classroom resources. Kayak’s Treaty issue and educational package is aimed at Grades 2–7. The Canada's History Treaty issue and educational package is aimed at Grades 7– 12. Incomplete registrations are not guaranteed delivery of requested material. Please note that we are out of English print copies.